Gordon Brown’s “economic incompetence” in the face of a global crisis caused mostly by US bankers, steered us out of recession by 2010, with no need for austerity measures. Furthermore, the Tories have borrowed more in just 3 years than Labour did in 13 and have not invested that money in public services. In fact the only people to have benefited from any investment at all this past 4 years are a few private companies that donate to the Conservative Party and a handful of millionaires. Oh, and surely “incompetent” would include losing the Fitch and Moody triple A credit ratings, after promising to keep them … oh yes, that was Osborne, wasn’t it. I could go on and address all of the other lies, but I know readers can see the enormous gap between the Tory pledges and the reality of four years of Conservative-led Government. You cannot trust the Tories with the economy, or anything else for that matter. A glance at the pre-election empty promises and their bare-faced lies demonstrates this very well. Vote them out, May 7th, 2015. I seem to remember Newt Gingrich’s’ Contract with America’ circa 1994. Seems the Tories just rehash Republican ‘back of the fag packet’ policies designed to be wishy washy and deflect the public gaze from the Tories real.agenda- self serving, making them and their already wealthy City banker friends even more wealthy! I thought of the similarity to New Gingrich’s Contract with America too, Krazyklaws. This confirms just how much of their policies the Tories have taken over from them. They should just get it over and done with, and simply call themselves Republic Party UK. But then, that would require honesty, which is one of the sterling virtues they lack. Not really much more to say on this. …. 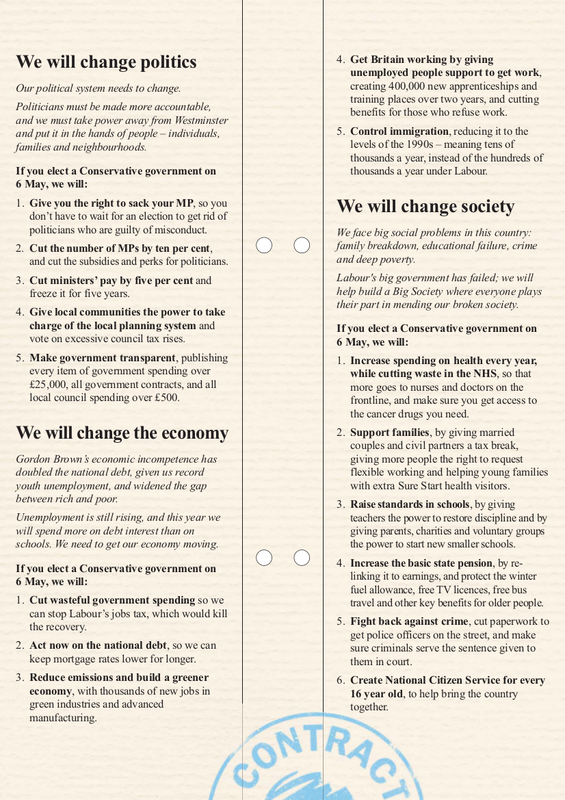 Despite the efforts of the Tory PR machine to spirit these things away, read on……..
Well that’s more like it – seeing what Labour actually want to do, and I’m loving it all. Would like to hear what he has to say about benefits, disabled and long term health benefits and the WCA, as well as PIP, ESA, etc. I really hope that Labour do get into the next parliament as winners – I would love it to be a landslide but we have too many fools saying that they are going to vote UKIP, therefore wasting their votes. I don’t think that UKIP will get that many seats, but the SNP will and they would join Labour if needed. How many people will also take Cameron and his goons to task for the last 4+ years, and how many will actually have the police waiting for them at the end of their term? I know I’ll be one of them making a police complaint about the deaths of citizens due to their policies and their absolute discrimination about the poor, the disabled and the elderly! The truth of the lies told by the Tories. Go Green or GTFO! I’ve done that elsewhere, throughout the articles on this site. And continue to do so. 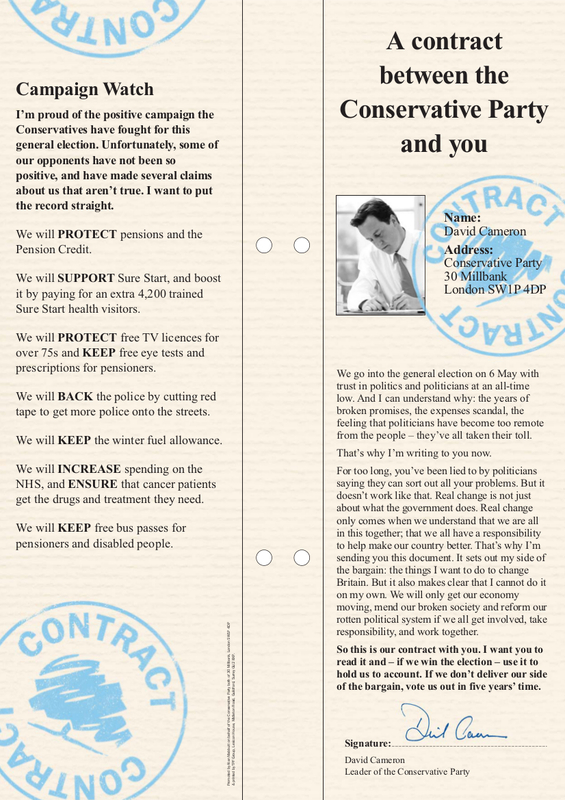 See: https://kittysjones.wordpress.com/2015/03/30/conservative-negative-campaign-strategy-share-the-lies-and-win-a-prize/ for example.